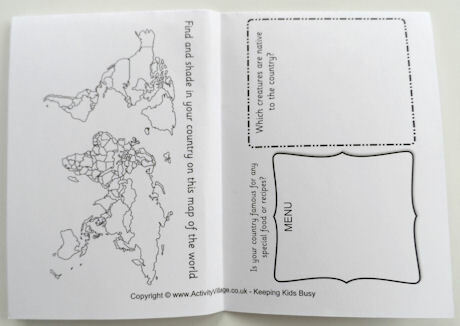 Our World Traveller passport for kids cover - UK and US printables below. 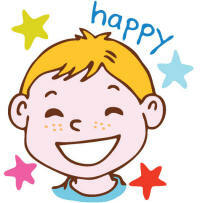 Print the cover onto coloured card for the best result. Here's the passport for kids factsheet folded in half and half again, opened out and ready to be stapled into the cover. Print the inner onto paper. Glue the inner onto the inside of the cover. 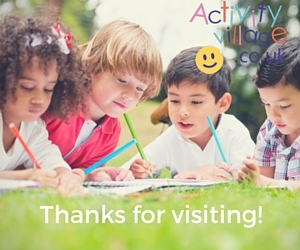 Make plain pages by folding A5 paper in half and stapling in place. 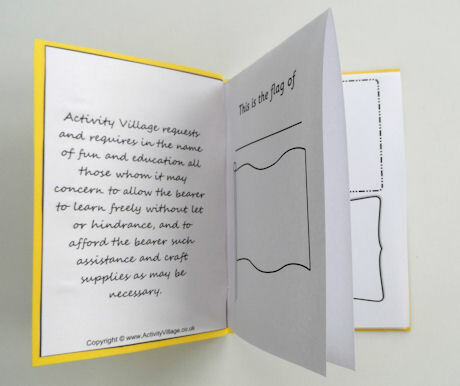 Or print our passport factsheet, fold in half and then in half again to make a mini booklet with the flag on the front. Print as many copies as countries you will be studying. 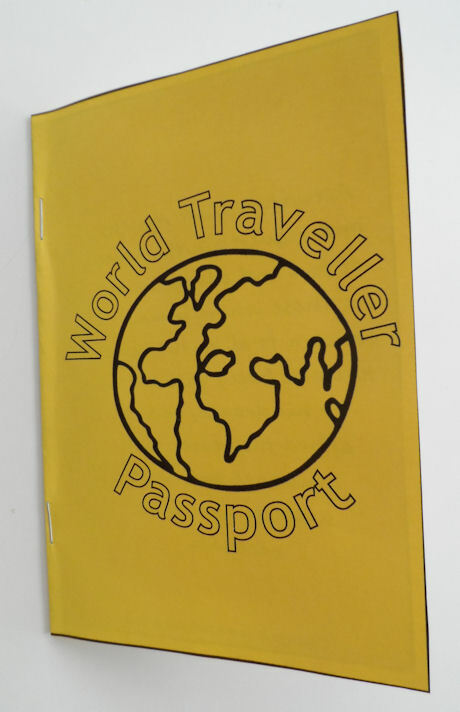 Slip the factsheet booklets into the passport and staple along the fold.